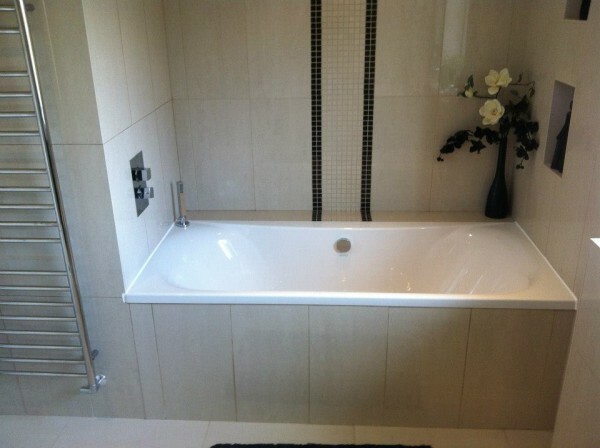 "Tasker Tiling provide beautiful tiling with careful attention to detail to ensure a fantastic finish"
Tasker Tiling supply quality wall and floor tiling services to Swindon Wiltshire and surrounding areas. Our company specialises in fitting ceramic, porcelain, and various types of natural stone tiles. 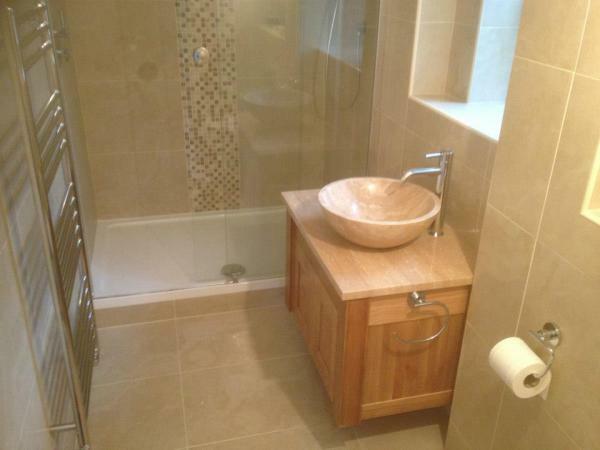 All areas of wall tiling and floor tiling are catered for, including Kitchen, Bathrooms, En-Suites, Hallways, Cloakrooms and Conservatories.